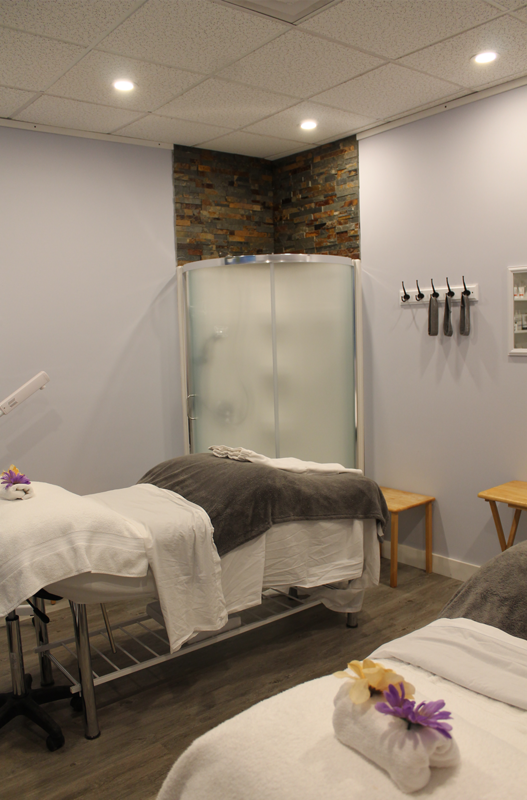 Enter win a $50 Treatment weekly from Lavender Spa Boutique and Dermalogica below. We’ll draw a weekly winner every Friday! Step into a world of total tranquility and away from the stresses of everyday life with Lavender Spa and Boutique. We have been providing the Leamington area with a variety of aesthetic treatments for many years. Our team is continuously drawing on ancient techniques as well as modern methods to improve your overall health and rejuvenate your spirit.